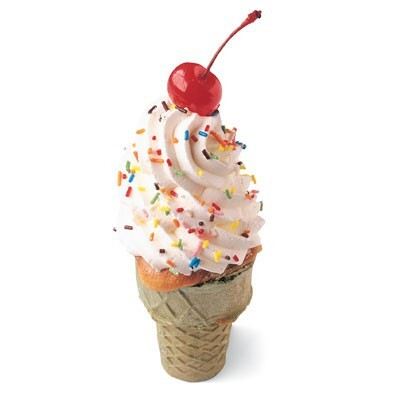 Make a cupcake shaped like an ice-cream cone. 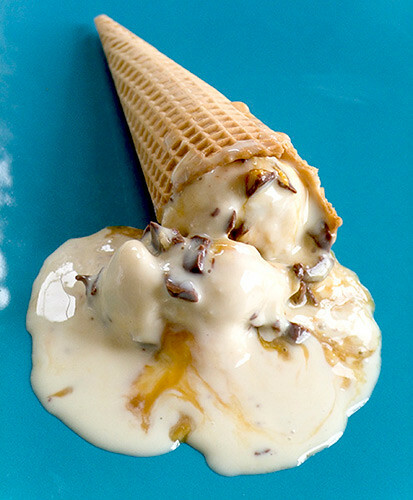 Part of a food shoot for icecream, the version used in the magazine was in a rather less melted state, but I kept shooting as it sat there and this was the last shot of the sequence that looked good - and to my mind was the best! Added to Cream of the Crop as my favourite photo. 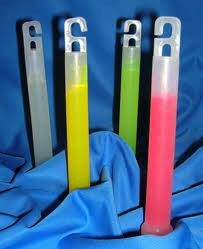 glow-sticks.jpg photo, this picture was uploaded by jdsufer. 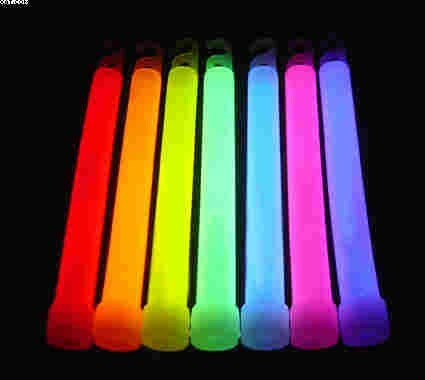 Browse other glow-sticks.jpg pictures and photos or upload your own with Photobucket free image and video hosting service.